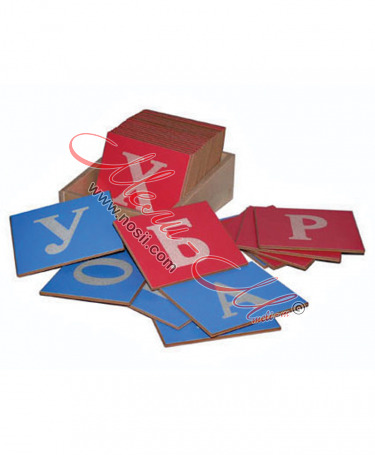 Material: Wood powder coating. 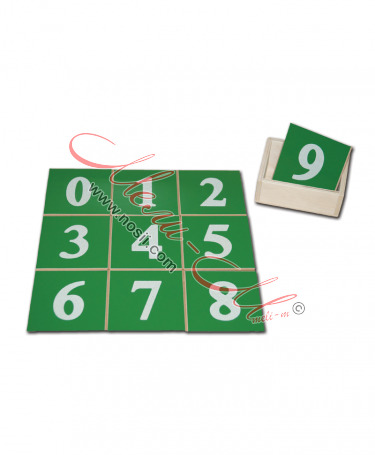 Dimensions:130мм/90мм/100мм. 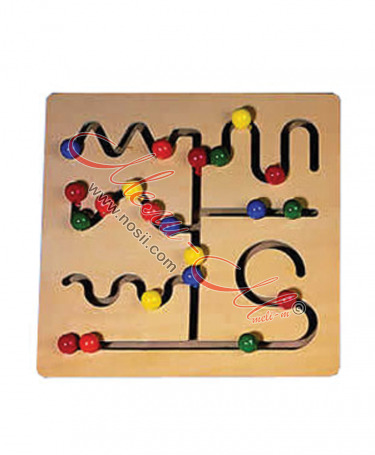 Spiral Labyrinth. 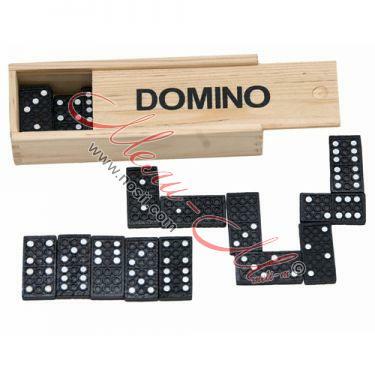 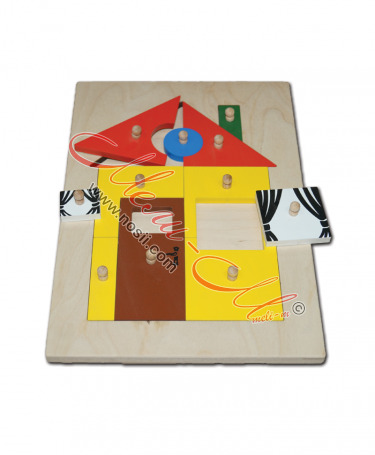 Board, which develops fine motorics the smallest, as well as learning basic colors. 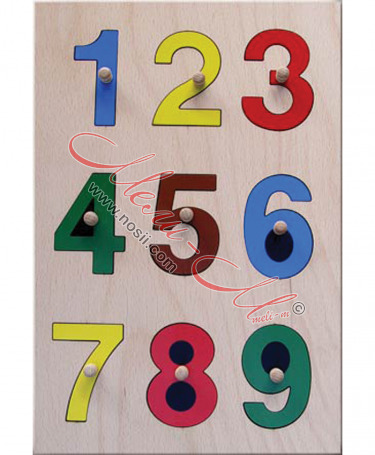 Test Segen. 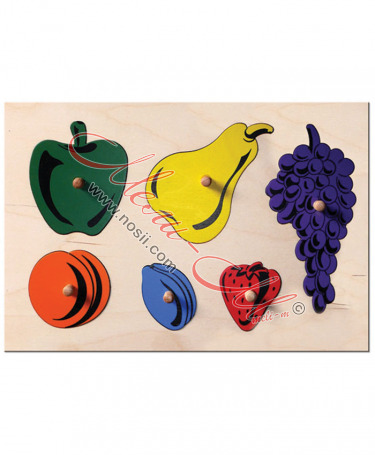 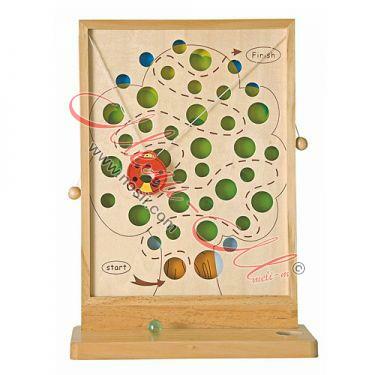 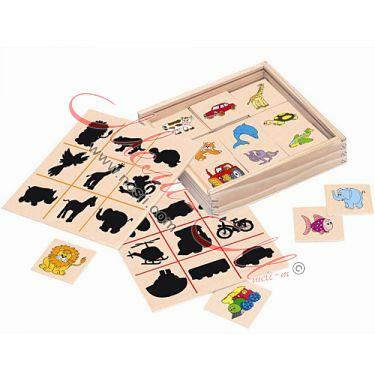 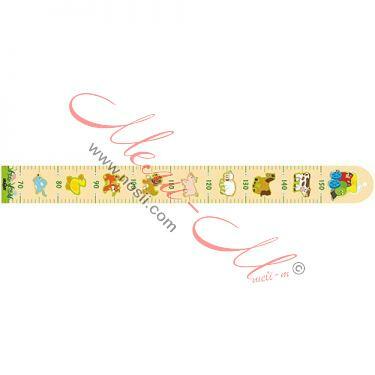 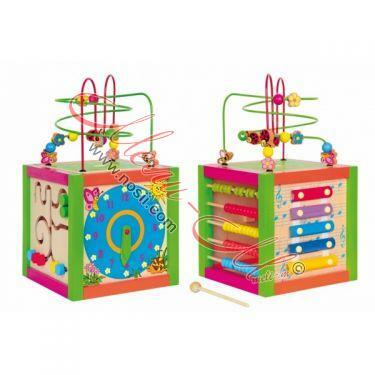 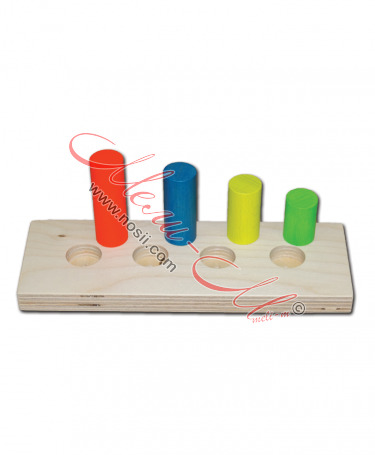 Board, which develops the fine motor, as well as learning colors and basic shapes. 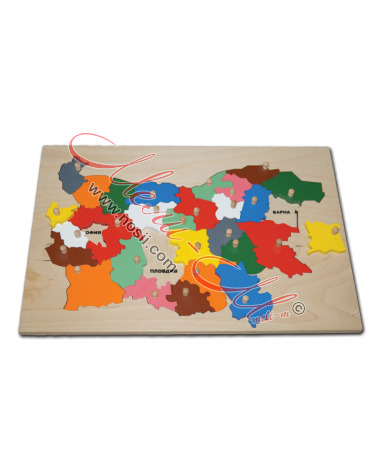 Puzzle - Map of Bulgaria. 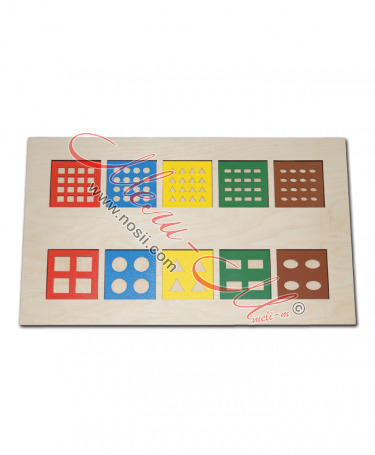 Wooden board with carved areas for nidation. 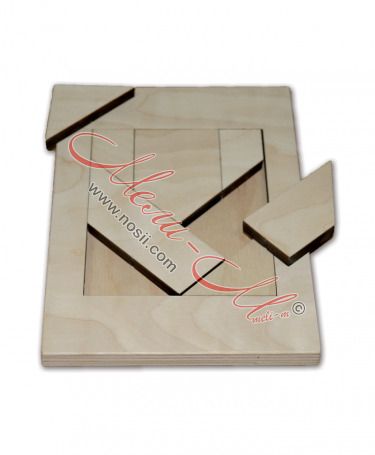 Puzzle - Chinese tangram. 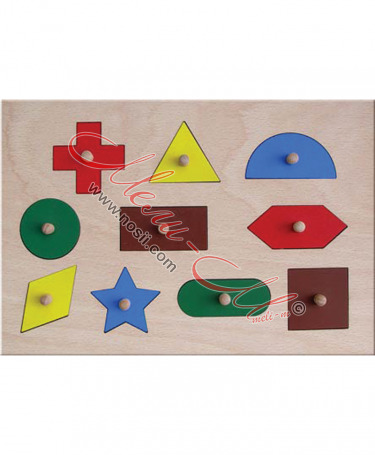 Wooden board with carved elements nidation. 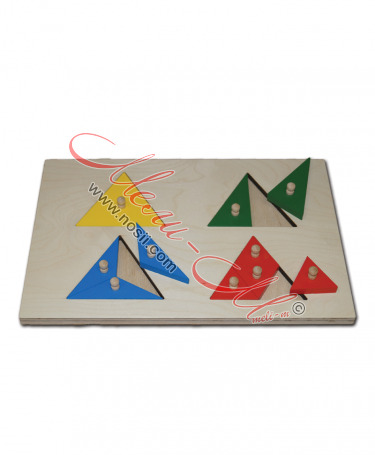 Puzzle - Pythagorean theorem. 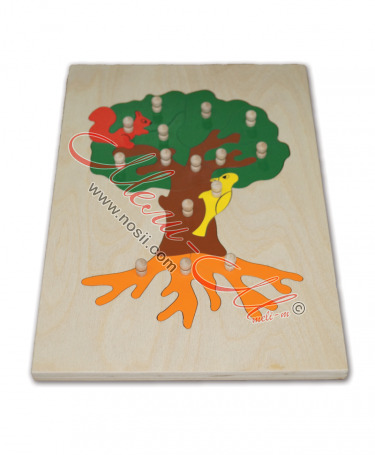 Wooden board with carved elements nidation. 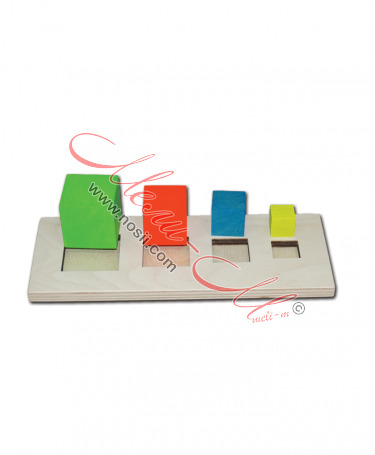 UV Cubes Wooden board with carved elements nidation. 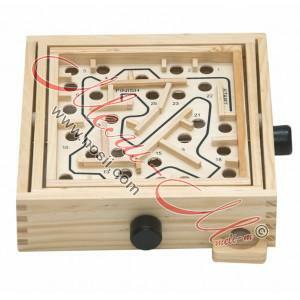 labyrinth Wooden board with carved elements nidation. 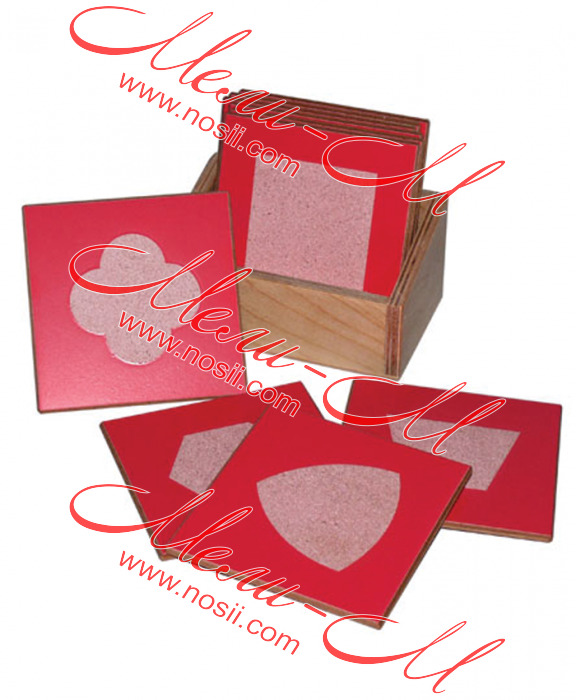 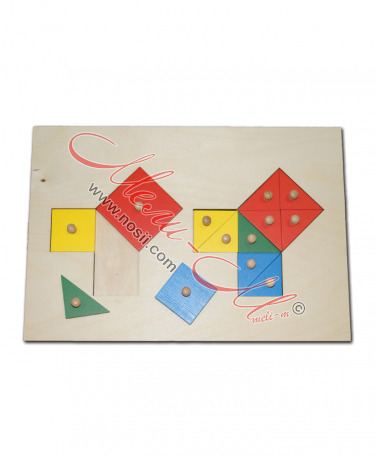 Didactic color cube Wooden board with carved elements nidation. 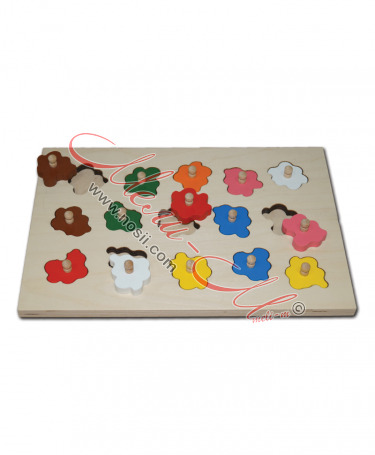 Children's wooden play "Find the shadow"
Children's wooden play "Find the shadow" Wooden board with carved elements nidation.